 The MOMO Team steering wheel is available in two compact diameters, making it ideal for sports cars. Team’s simple design integrates the finest leather and airleather materials. 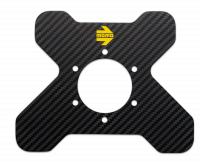 The Team steering wheel is available in 280mm and 300mm diameters that feature a sculpted grip and black spokes with contrasting yellow MOMO logo. Both sizes are a 40mm dish. 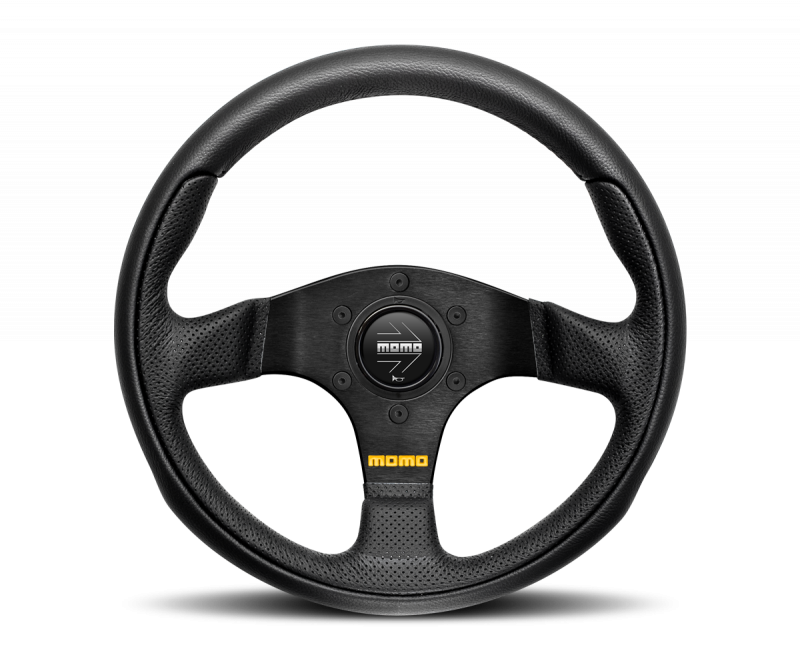 The MOMO Team steering wheel includes a black MOMO horn button.